We’ve reached the end of September, Team, and you’ve been FANTASTIC. 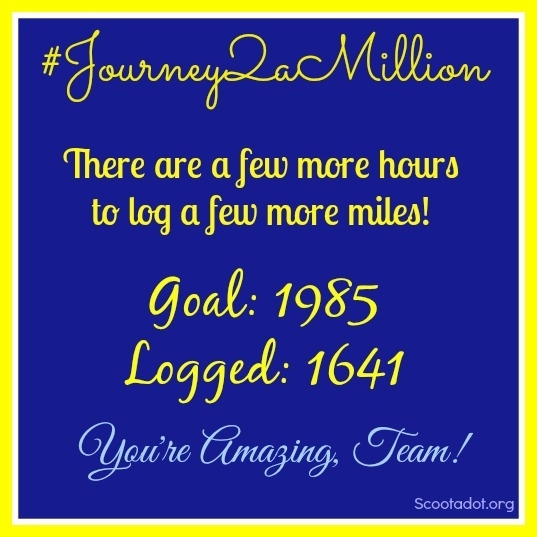 You’ve logged over 1600 miles and raised almost $1400. How awesome are you?! If I could, I’d buy each of you this shirt. But we’ve still got a few hours left to get in a run or raise a few more bucks. Get creative! You can even register your kid’s sports team by adding a “participant without an email address” and log their miles for them. Or log our dog’s miles. If they run with you just double you miles! We won’t tell. Don’t forget to sport your yellow on Instagram today! We may dish out more prizes if you tag your photo #onwednesdayswewearyellow. Tomorrow we’ll announce winners of our prizes for the event. Some of the prizes are shown below. Some are not. Some we’ve already given away. All are awesome. You know how we roll. A peek at the giveaway treasure chest! 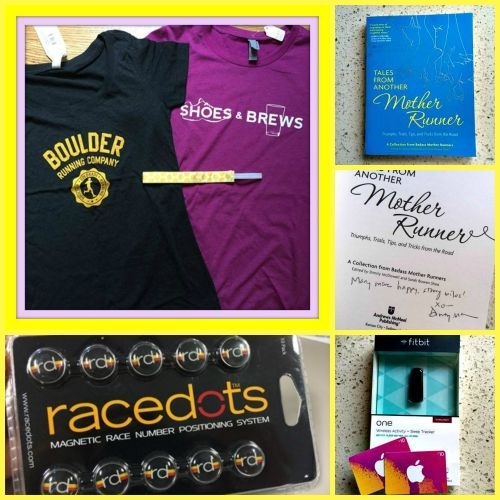 This entry was posted in philanthropy and tagged 1/2 marathon, 10k, 5k, alex's lemonade stand, do good feel good, fitness, giveaway, half marathon, health, healthy living, Jenn, motivation, run, running, training. Bookmark the permalink.